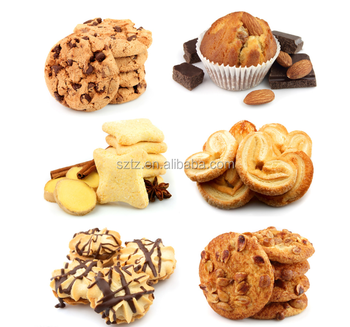 We are a manufacturer of food additives and bakery ingredients since 1992. Our group built one office in each domestic province and we are planning to build office overseas. There are three famous brands(TANGZHENG,Mizhihuang,Lehuang) that is well-known in the market. Use direction: this item is solved in water or directly added to production. Features: it is high-concentration liquid flavor; however. it can't be taken alone. Dark seal, should be stored in a cool, dry, ventilated warehouse, avoid mixed air pollution. Keep fire away. Pls don't hesitate to contact me if you are interested in any of the item in my store or you have any other question about us.Welcome to visit and inspect our advanced production line. Your satisfaction is our ultimate goal. Shenzhen Tangzheng Bio-tech Co. Ltd.
Are you a trading company or manufacturer? 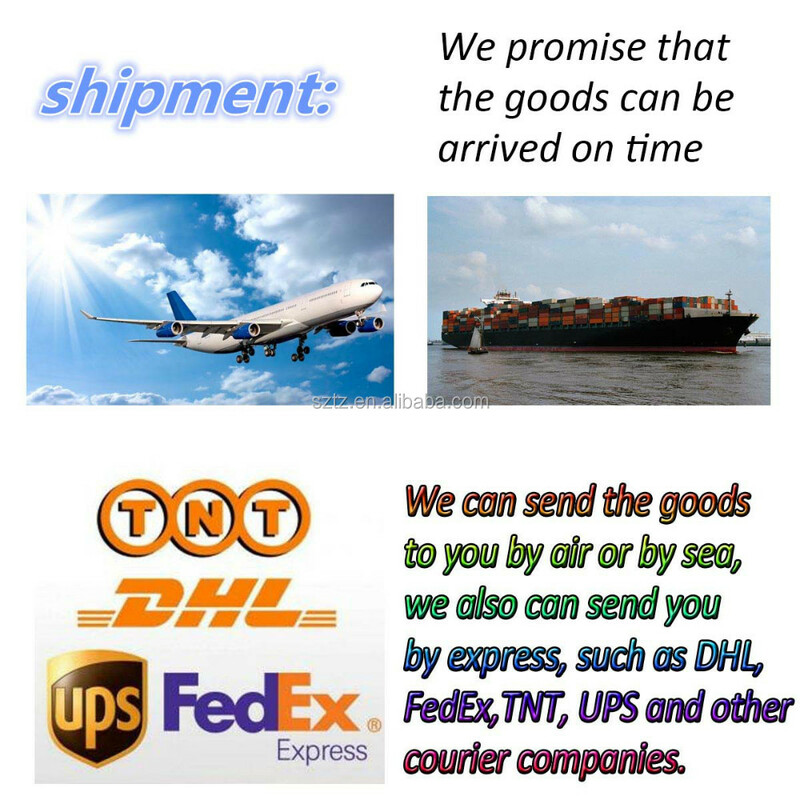 Products in stock usually ship within 24-48 hours of your order being received and processed. 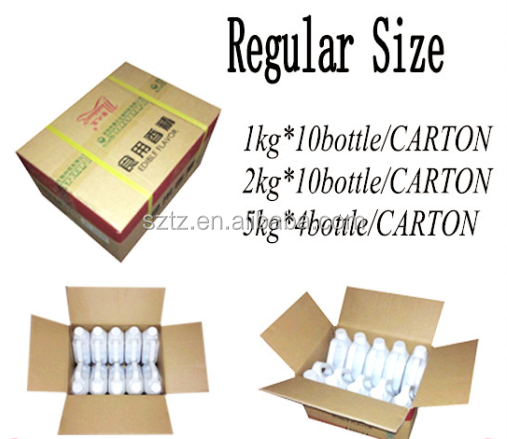 If a product is not in stock, delivery time varies but is generally about 3-5 days, depending on exact order quantity. Your satisfaction is very important to us. If there are any problems with the product you receive, please contact us within 5 days. We accept T/T(Telegraphic Transfer), Western Union and PayPal payment. Yes, we test for all incoming raw materials before production of the extracts. Testing before any processing takes place helps us to deliver you the highest quality ingredients at the lowest possible prices.